Bally Total Fitness is an American gym chain that competes with L.A. Fitness. 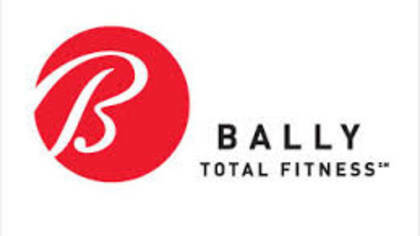 Bally Total Fitness sold most of their gyms to competitors and now runs 3 gyms in the United States. To get in touch with a live customer service agent at Bally Total Fitness continue reading below. How to Speak to a Live Person: Call (212) 369-3063 and you will be automatically connected to a live customer service agent at the 106th street Bally Total Fitness.